It seems like there is no end of “celebrity photo leaks”. As part of the Fappening 3 hack, some new naked photos of Jennifer Lawrence have apparently been leaked online in the “third round” of celebrity photo leaks including, top model Cara Delevingne, actress Anna Kendrick. On Friday, new celebrity photos were leaked online, labelled as ‘The Fappening 3’ by subreddits and 4chan communities. The release appears to be part of the massive leak that began in August and has continued with 55 more photos of a three-time Oscar nominee who won for her role in Silver Linings Playbook, Jennifer Lawrence hitting the Internet once again. Other female identities targeted by the latest Leaked photo scandal include American Olympic gold medallist Misty May Treanor and actors Alexandra Chando, Kelli Garner and Lauren O’Neil. However, there are several pictures that show the celebrities were partying away in some pretty revealing outfits. Earlier this week, the second edition of the massive leak related to the celebrities intimate-images including Kim Kardashian, Vanessa Hudgens and others were leaked online by an unknown hackers. The naked pictures were allegedly retrieved due to a “brute force” security flaw in Apple’s iCloud file storage service. 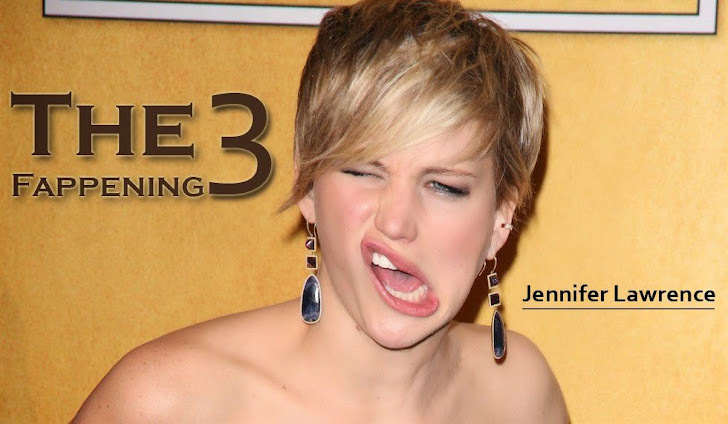 After the iCloud leaked photos began appearing on the Internet for the first time, Jennifer Lawrence also contacted FBI who are conducting investigations into the apparent widespread invasion of personal accounts thought to be connected to the iCloud service. The fappening incident is currently under FBI investigation. However, Apple has already investigated the matter and had earlier this month confirmed there had been a "very targeted attack" on certain celebrities, rather than a widespread security breach affecting all users. There is also the possibility that the celebrity photos may have come from a different source. But whatever the source would be, this never ending massive privacy breach of high-profile celebs once again questioned the security and privacy of users online data.